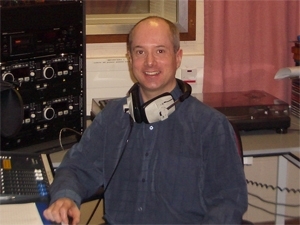 The Music Box is produced by hospital radio presenter Gordon Low. Gordon is a member of Bridge FM and his programmes are syndicated to hospital radio stations across the UK. The Music Box is a programme of instrumental music. There is some classical tunes and some well known tunes in there as well – an interesting and well balanced mix of music.